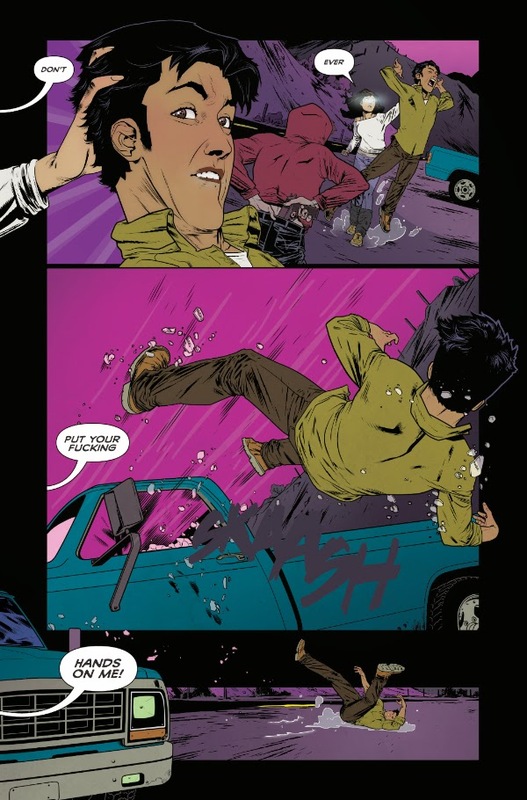 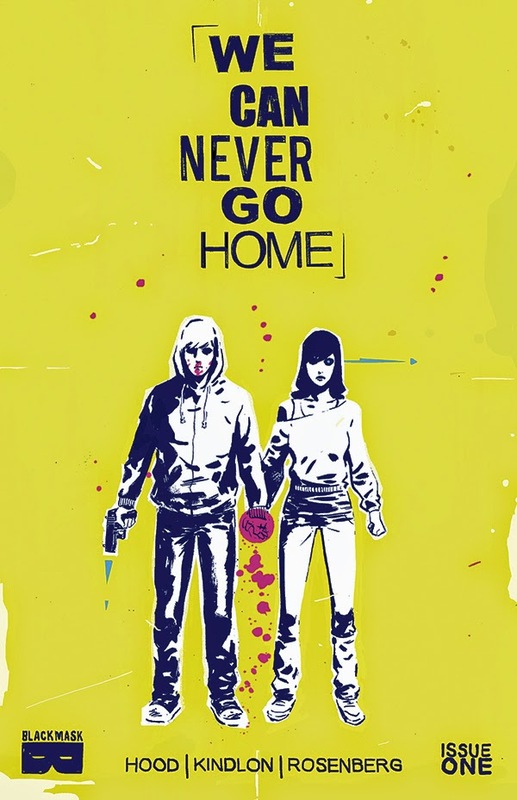 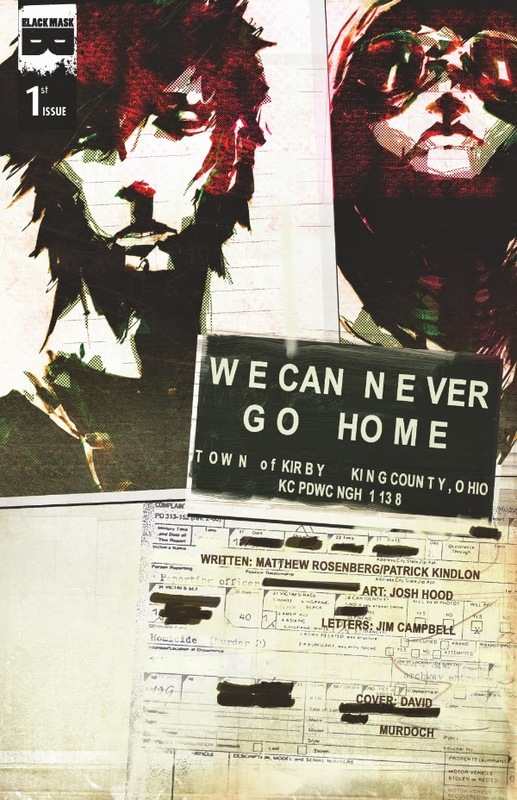 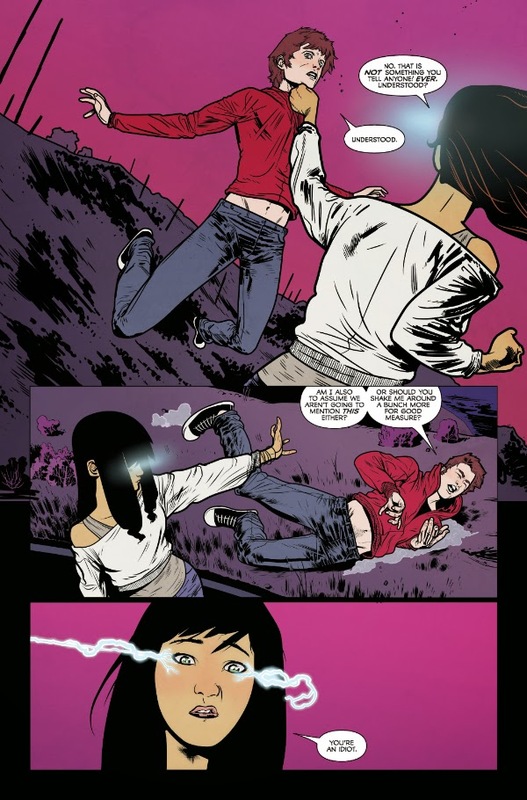 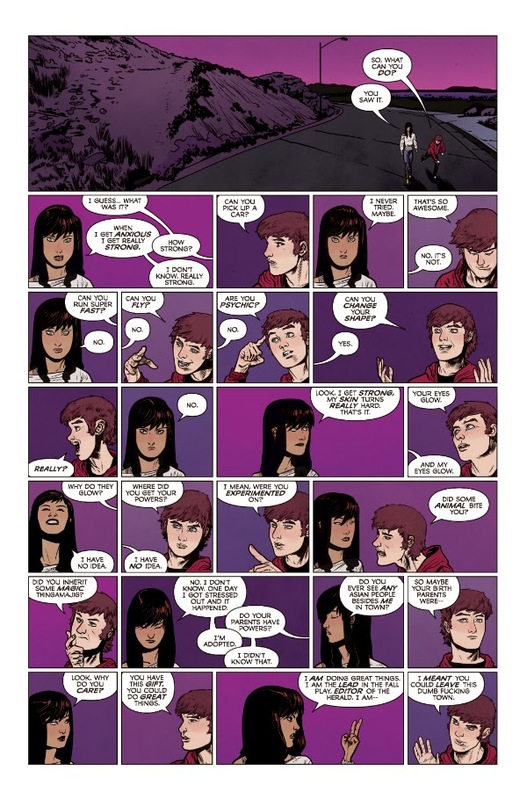 The Fellowship has obtained a first look at WE CAN NEVER GO HOME #1 from Black Mask Studios. 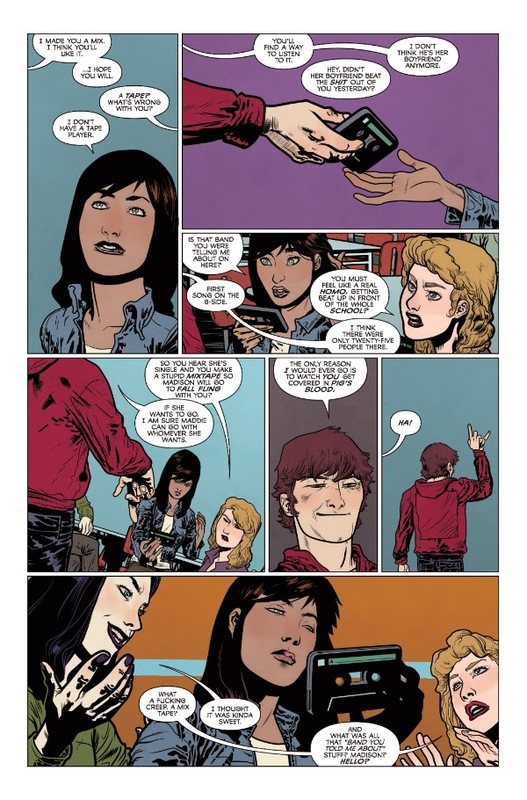 The issue, which hits stores March 25th, is written by Matthew Rosenberg (Marvel's upcoming Secret Wars: Journal, Co-Writer Ghostface Killah's 36 Seasons LP) & Patrick Kindlon (Webcomic Menu) with art by Joshua Hood (JLA: Scary Monsters, Venom). 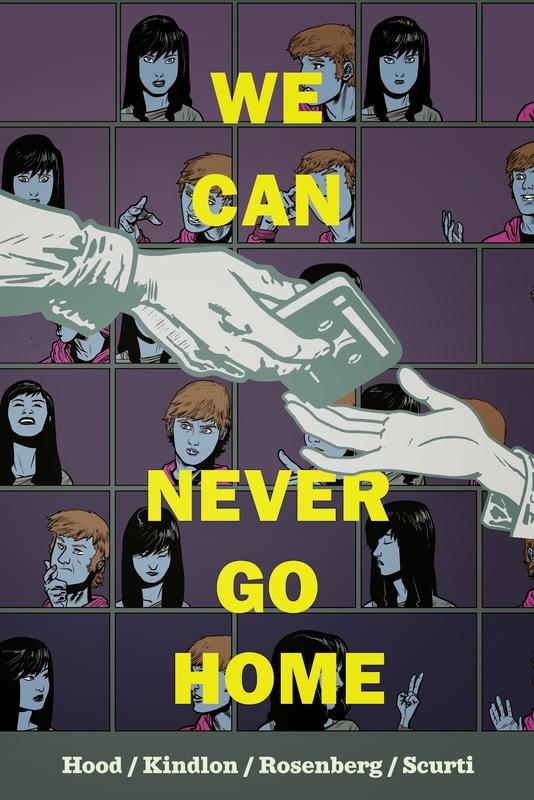 Cover A is by Michael Walsh, Cover B by David Murdoch, and Cover C by Joshua Hood & Hana Nakamura.